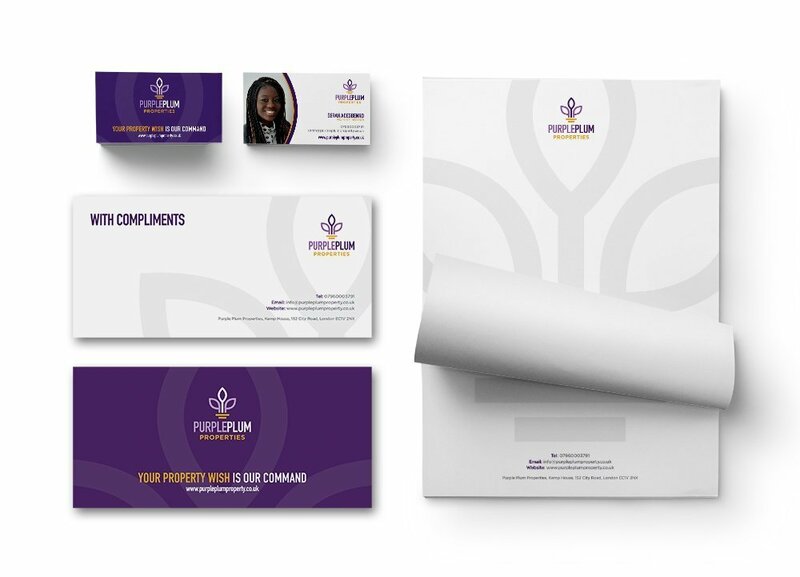 We were given the task of creating a new logo and corporate identity for property development company, Purple Plum Properties. We also created a fresh, dynamic and responsive new website for them. Firstly we came up with 3 initial concepts for the logo and then we refined the logo until the client was completely satisfied with the final design. Then we created their company stationery, including business cards, letterheads and compliments slips. Next we moved onto the website. 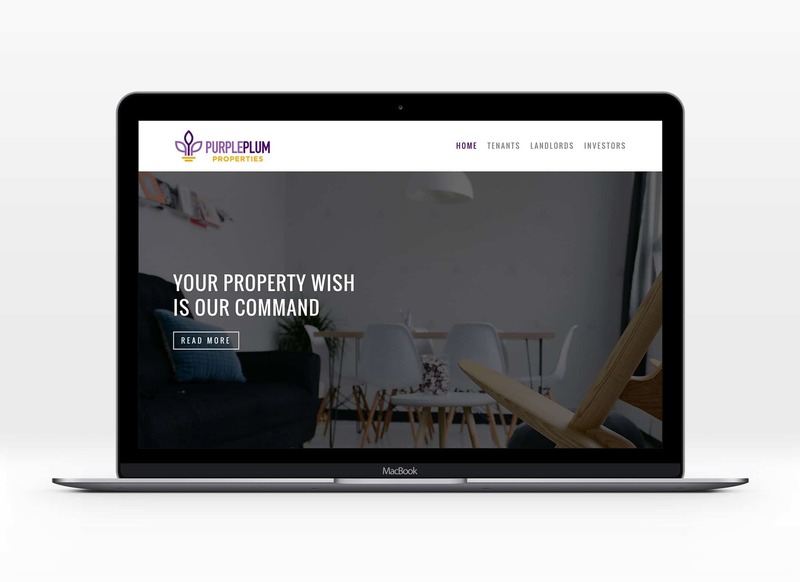 They only needed a relatively basic site to give themselves a presence online so we built a clean and modern website that is easy to navigate and with bold call to actions for any prospective clients to contact them.